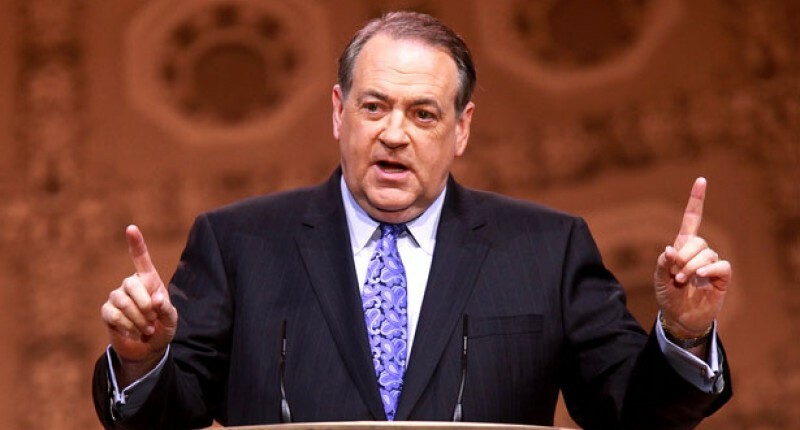 The Swamp notes that Rudy Giuliani and Mike Huckabee have suddenly started saying nice things about one another, with Giuliani saying that Huckabee makes him laugh and that he has “great respect for him” while Huckabee appeared to defend Giuliani’s anti-abortion claims. It is not surprising that Giuliani would be making nice with Huckabee, considering that Huckabee is a becoming increasingly popular with the right-wing base Giuliani so desperately needs to win over, having come out on top at the Values Voter Debate in Florida, which Giuliani blatantly snubbed, and having “won” the straw poll at the Values Voter Summit, where Giuliani came in second to last. Perhaps Giuliani is recognizing that, in the words of Rich Lowry, Huckabee could be a “natural fit” as his vice presidential candidate should he win the GOP nomination. During a lunch with reporters on Tuesday in which a confident Huckabee insisted he can win the GOP nomination and general election, the former governor said that he reached out to Brownback the day the senator withdrew from the race and that he wants Brownback’s support. 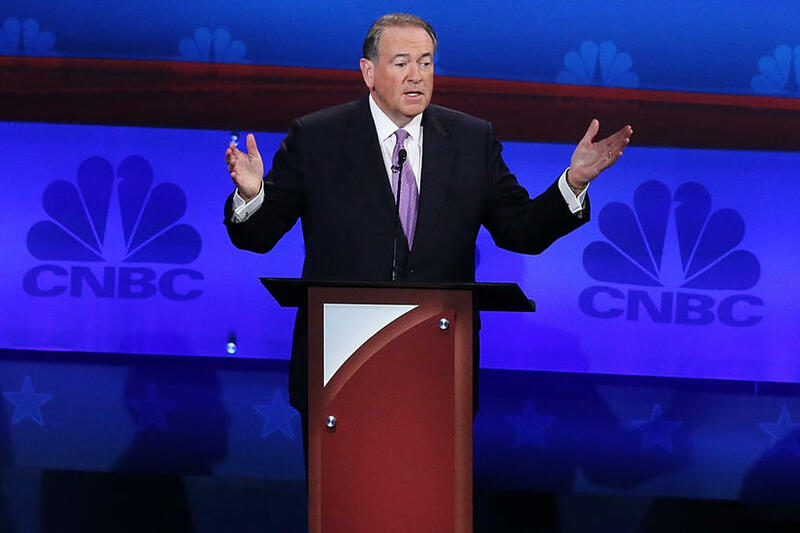 Huckabee also refused to say definitively that he would support whoever the eventually GOP nominee is, calling that a hypothetical question. He did say he would have trouble supporting the candidacy of Rep. Ron Paul (Texas) in the unlikely event the insurgent candidate won the nomination. 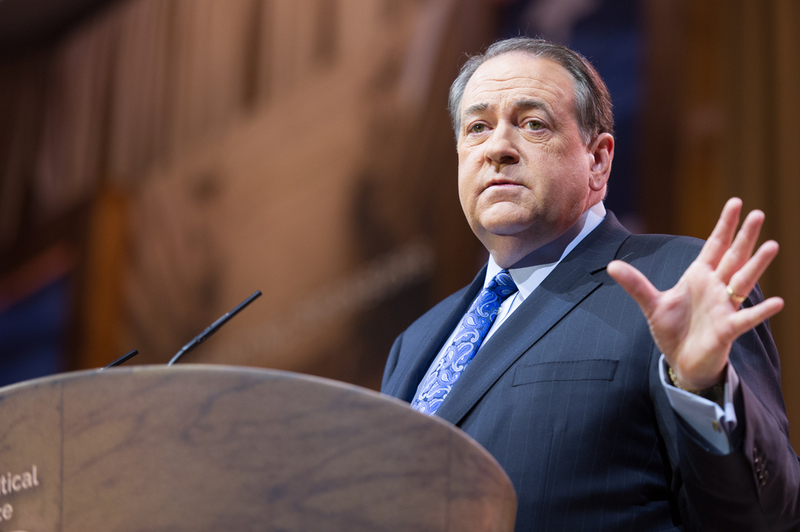 Huckabee continued to dismiss the criticisms of social conservative leaders like Tony Perkins of the Family Research Council and Gary Bauer of American Values. 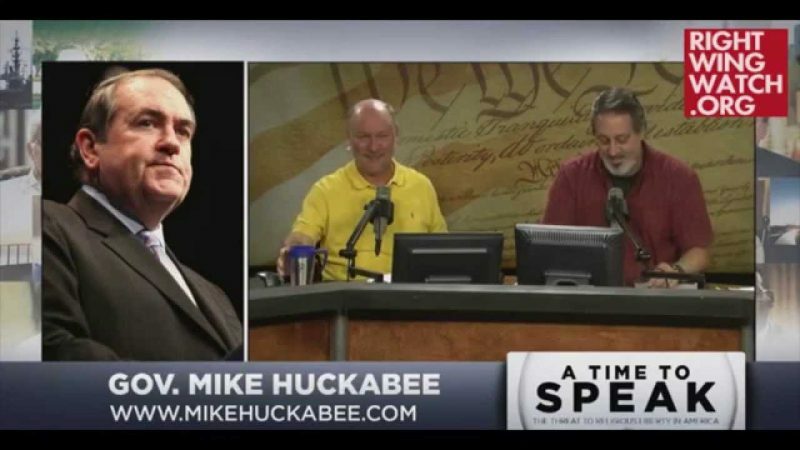 The conservative leaders have said in recent weeks that Huckabee lacks the foreign policy credentials to win their support or that of the American people. This is not the first time Huckabee has gone after the Religious Right’s political leaders over this, but this is a pretty hard hitting criticism … after all, saying they wouldn’t have supported Reagan is the political equivalent of calling them Pharisees.